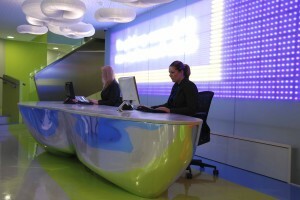 Mintel’s workspace at 11 Pilgrim Street in the City of London has been described as ‘the coolest office in the world’. 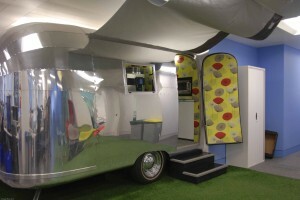 The office has a palette of “crazy spaces” including The Tardis Meeting Room, The American Caravan Kitchen and The Lawn area. Mintel’s Chief Executive Peter Haigh believes the attractive and unique workspace has played a key role in recruiting some of the best young brains in the industry and increasing attendance levels..
Mintel’s previous office was split into several different work areas, with employees sometimes not seeing their colleagues from other departments for weeks. In the new space the physical boundaries that limited social interaction are no more. The old office has been replaced by a light, colourful and, above all, ‘hierarchy free’ working environment. Chairman John Weeks says the new workplace is proving so attractive that Mintel’s ability to recruit and retain the best young graduates has increased several fold. 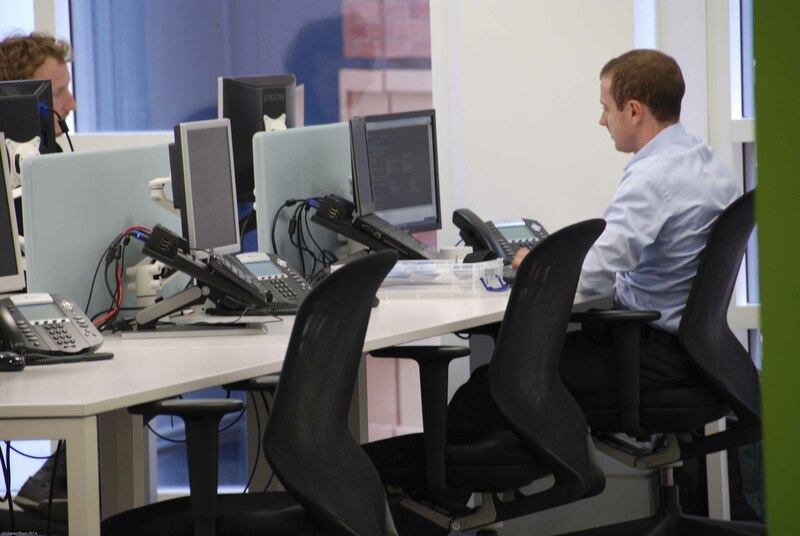 In addition, Mintel reports absenteeism has dropped by half since the move. 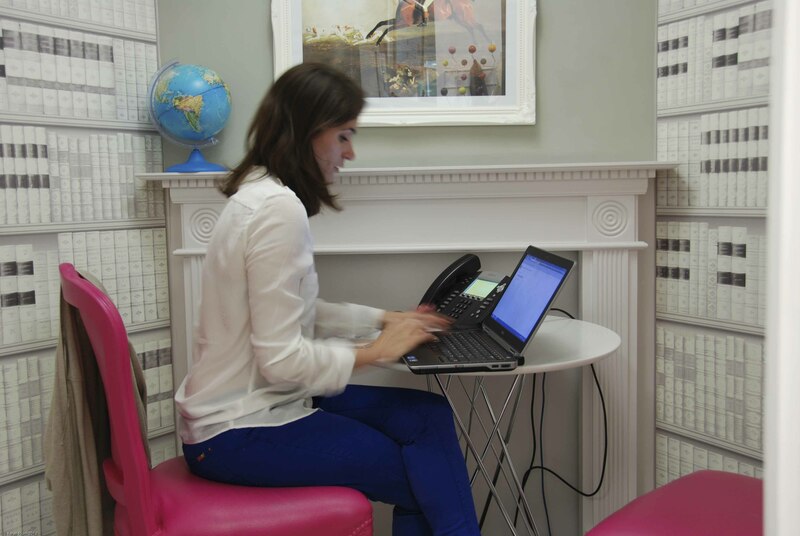 By creating a workspace and way of working that embraces social collaboration, Mintel have increased employee engagement and are now more attractive to talented young graduates looking to kick off their working career in a 21st century orientated enterprise. They now enforce the rule ‘Nobody is allowed to sit at the same desk two days running’ to encourage staff to sit next to different people from different departments every day. 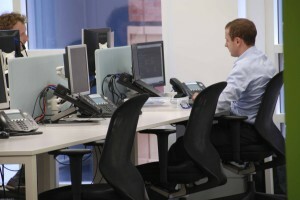 The business now has an office that works collaboratively across departments, this type of working environment is what the modern worker is looking for, social interaction and the opportunity to learn from others, as opposed to sitting with the same people day after day with little understanding of how other departments are pulling other strings. As part of Workplace Week 2013, Mintel have kindly agreed to host a 90 minute long tour of the building giving guests the chance to see their fantastic workspace in action!